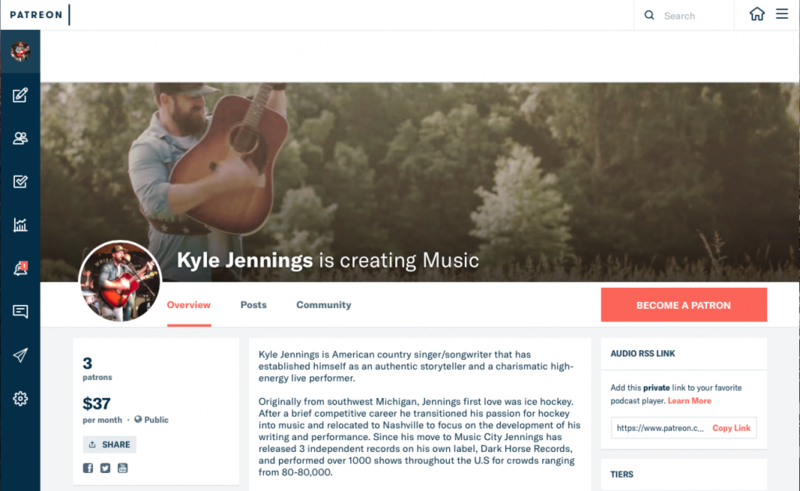 Kyle has officially launched his Patreon music community! Patreon is a powerful subscription platform that allows those in the arts to harness the power of their supporters to help finance major creative endeavors. In addition to receiving all the music created through the Patreon platform at no additional cost (before it’s available to the general public), there are additional incentives to being a part of Kyle’s army!